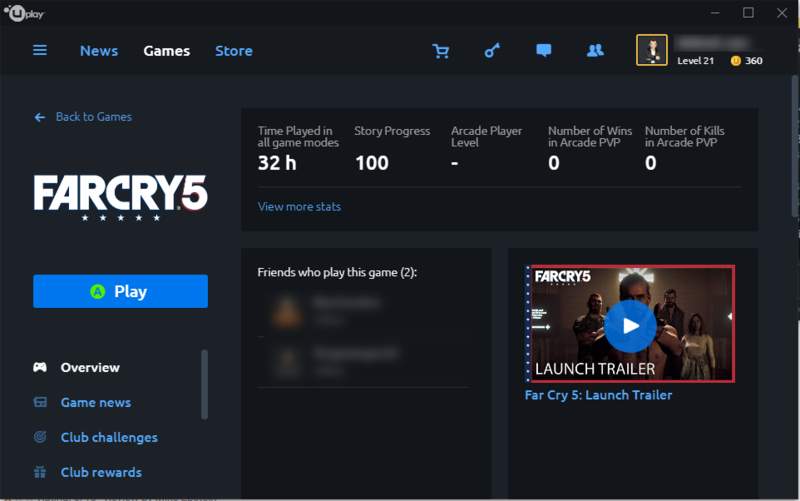 I finished Far Cry 5’s main story with only 32 hours of game play. I spent a fair amount of time doing side missions, too. I generally see 50 – 70 hours of game play in AAA titles, so I’d rate this a mediocre value. Still better than FC4, though.